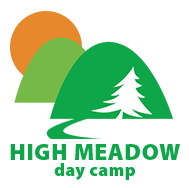 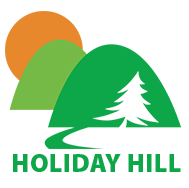 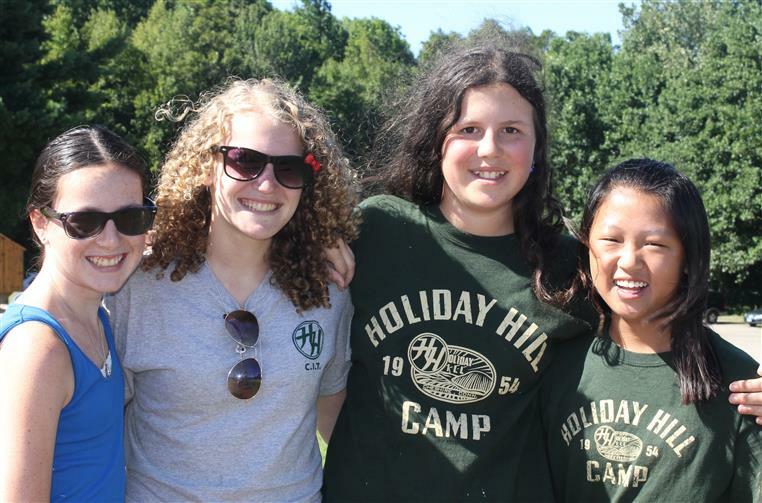 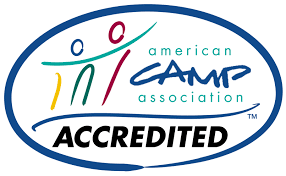 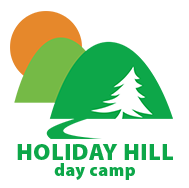 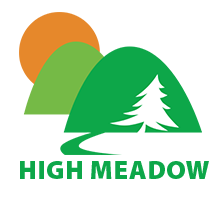 Holiday Hill Day Camp is located on the town line between Cheshire and Prospect, CT and has been providing great day camping for children since 1954. 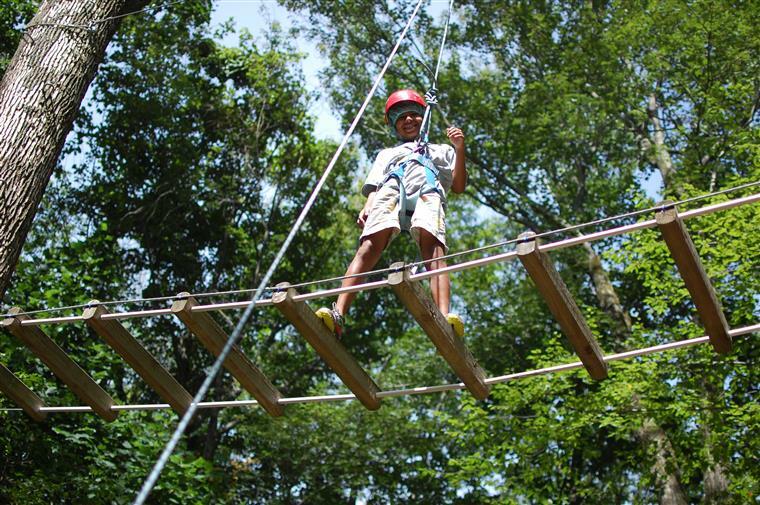 In all those years we have learned the basic truth about all kids — they need to have more FUN! 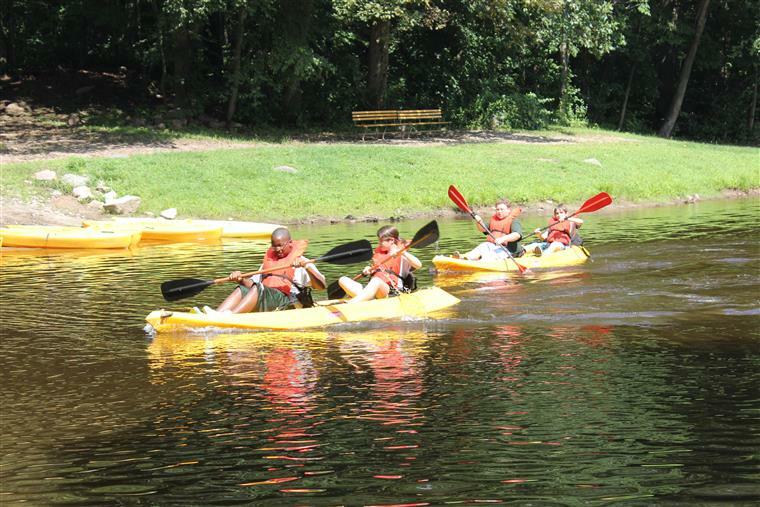 There's an abundance of fun to be had at Holiday Hill Day Camp and as our campers play and enjoy they also master new skills, overcome challenges and build confidence. 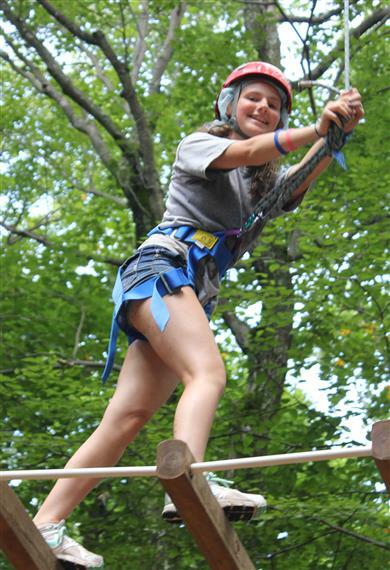 At the same time they develop special friendships and come away with memories that last a lifetime. 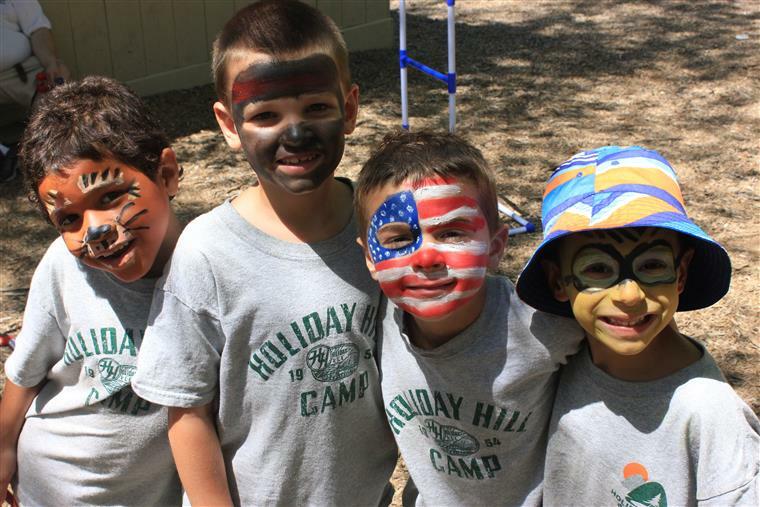 What would you like to know about Holiday Hill?